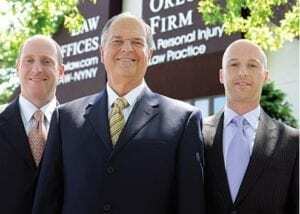 The Orlow Firm has been representing injury victims for more than 30 years. We have the experience and knowledge to recognize when an injured worker can pursue a case beyond a workers’ compensation claim and the dedication that people need when they are struggling to recover from serious injuries. Our attorneys serve clients in Queens and throughout New York City. If you have a potential contractor and subcontractor liability claim, contact Queens contractor liability lawyers at The Orlow Firm for a free initial consultation. For your convenience, we maintain four offices throughout New York City.